Simon Evans, a chartered Marine Engineer with over 30 years in the Marine Yacht Arena, formed ‘APB Yacht Surveys’ to offer a comprehensive range of service to yachtsmen and women. Having gained a Yacht Masters Ocean COC, Simon decided to utilise his experience with yachts and shipping to offer advice on a safe methodology for yacht transportation. 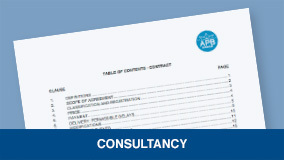 APB Yacht Surveys check the condition and construction of the hull, superstructure and decks. 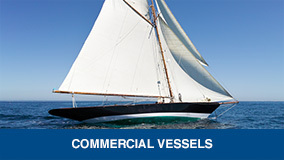 APB Yacht Surveys inspect the mast, spars, rigging, sails, machinery, electrical, gas and plumbing installations. APB Yacht Surveys also look at tanks, penetrations, pipes and valves and inspect windows, lockers, bilges and hatches together with checking the fit out, equipment and safety gear. No accessible part is missed. Simon Evans is a MECAL Surveyor. APB Yacht Survey’s background spans the large 90m yachts to the small 9m yachts and below. 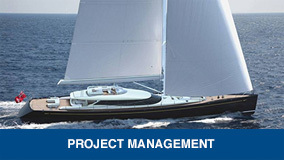 As well as project management, APB Yacht Surveys can oversee yacht building projects for clients. Also qualified in naval architecture, APB Yacht Surveys have a wide understanding of stability criteria, noise and harmonics and can offer advice on more complex naval architectural issues.